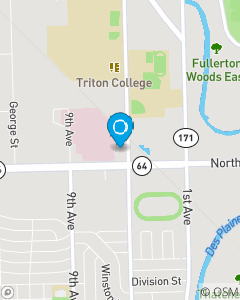 Located on the corner of North and 5th Ave. We are in 1st floor Huntington Bank Office Building. We're here to help things go right! We explain insurance in a simple way and assist in determining a plan that fits our customer needs. Se Habla Espanol. Over 30 years combined insurance experience.